Have you seen visual perceptual terms like Visual Memory and wondered, exactly What Is Visual Memory? 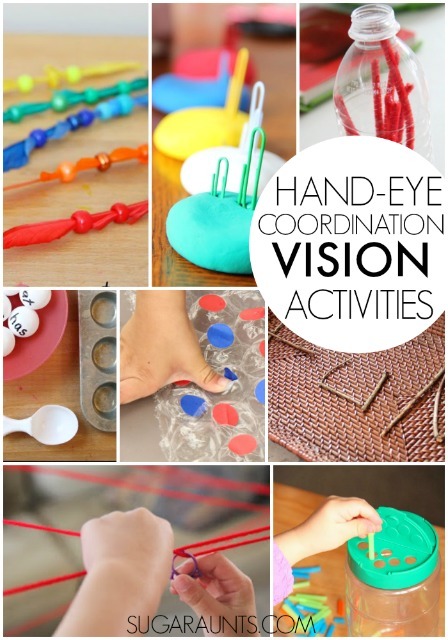 Today we're sharing how to use our dyed lollipop sticks in a few eye-hand coordination activities including visual memory, and explaining what this term means to development of handwriting, reading, and functional tasks. Visual Memory is one part of a large arena known as visual perceptual skills. 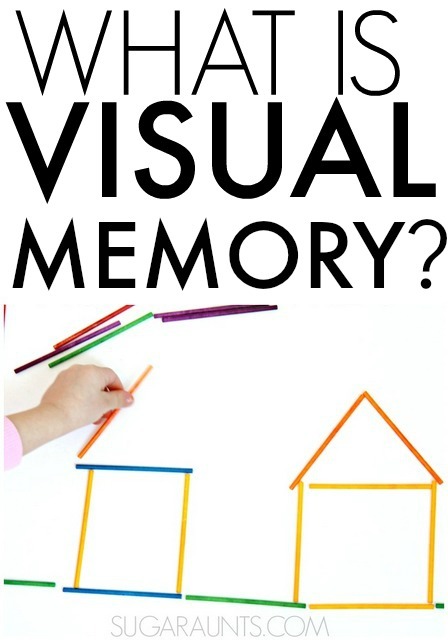 Visual memory focuses on one's ability to recall visual information that has been seen. Visual memory is a critical factor in reading and writing. When a child is writing a word, he must recall the formation of parts of the letter from memory. It can be terribly frustrating for one with a visual memory deficit to perform a handwriting, spelling, or word copying exercise. Children with difficulty in visual memory will have trouble copying letters, words, and sentences from a chalkboard or book. 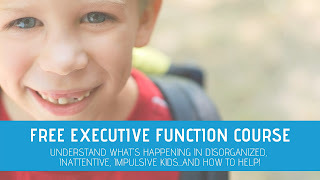 They may present with very slow handwriting, trouble forming letters, and mixing up letters or words within sentences. 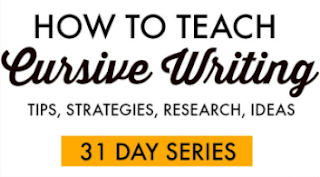 Producing written work on worksheets and tests may be difficult. 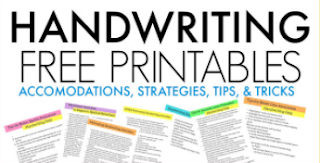 Recalling sight words in reading exercises can be hard as well as following along in a reading activity during stop and start tasks, due to comprehension and difficulty recalling what was read. Kids with visual memory defecits can demonstrate difficulty with formation of letters and numbers and appear "lazy" in their written work. We used our dyed lollipop sticks to build shapes. Make a shape example and have your child copy the form. You can grade the activity as more difficult by removing the example and having the child build the shape using their "mind's eye". 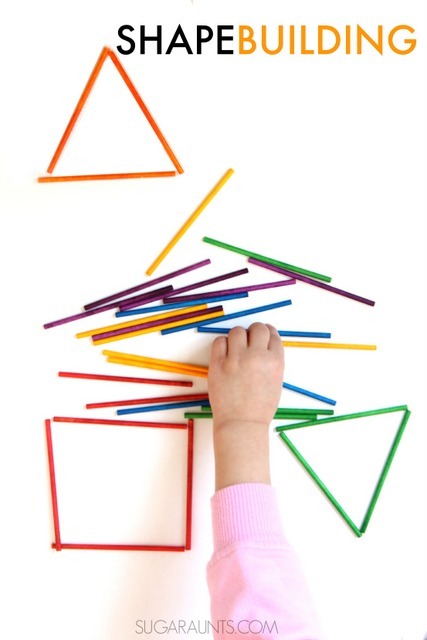 Assistance can be provided by giving visual or verbal prompts to assist with building simple shapes. 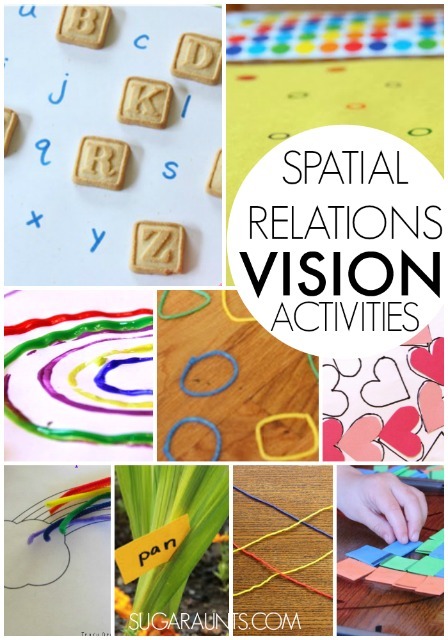 Further extend this visual memory activity by engaging colors and building the shapes with all one color. Then introduce shape forms with patterning or random colors. 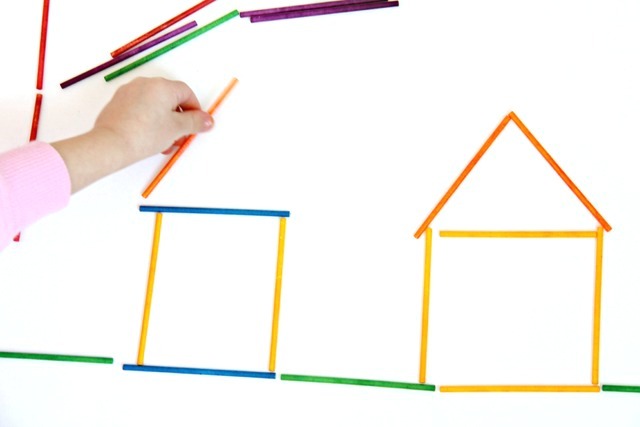 Once the child demonstrates succeeds with shape copying, encourage letter and number building using the lollipop sticks. 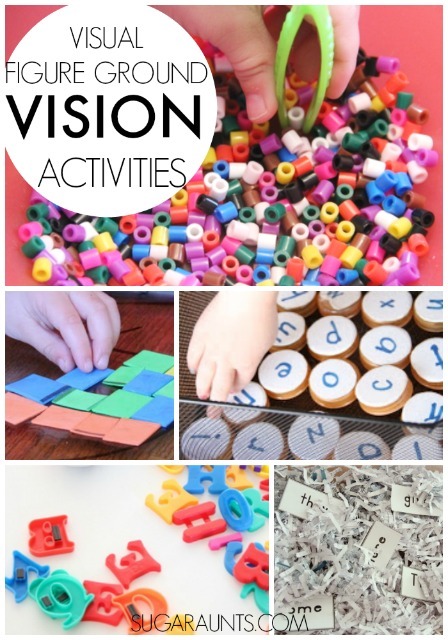 This simple activity can be extended in so many ways to help work on visual memory! We did a few shape copying activities as well. Little Sister had fun creating a neighborhood of houses using our colored lollipop sticks. I Spy games and books . 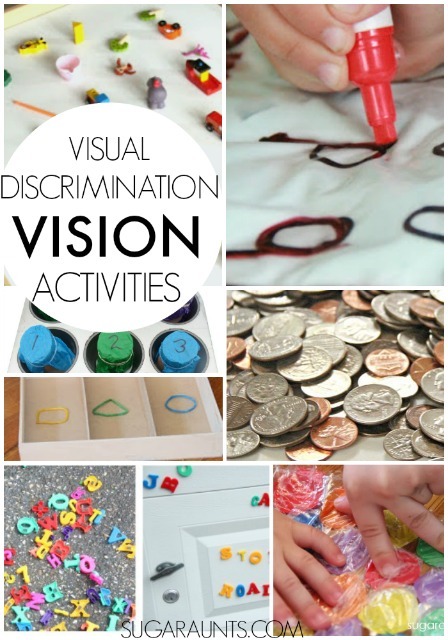 Encourage the child to recall the items to be found using visual memory. Place a tray of items in front of the child. Allow them 30 seconds to memorize all of the items. Cover the tray with a piece of paper. Ask the child to recall as many items as they can. Another version to this game is removing one or more items and asking the child to recall the missing items. As always, use your best judgement with your kids. All activities that we document on this blog are supervised. The information on this website should not be used as medical advise. 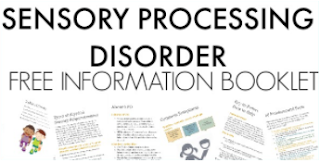 Please contact a therapist for an individualized evaluation if therapeutic advise is needed.